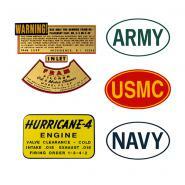 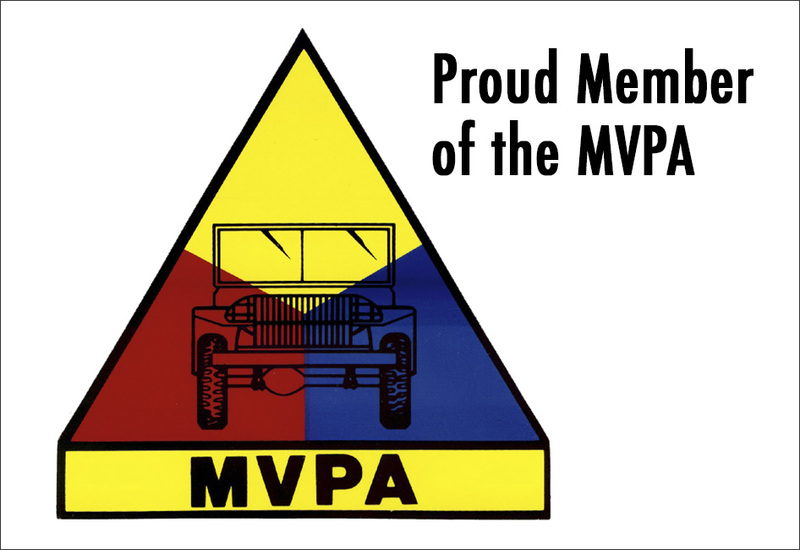 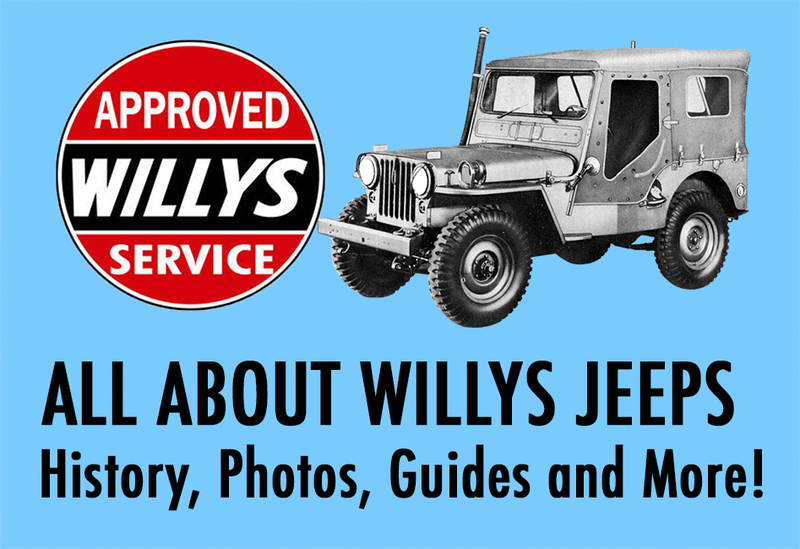 Give your Willys Jeep an authentic or unique look with our data plate reproductions, decals and stencils. 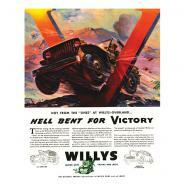 We also carry plenty of vintage Jeep artwork in our online catalog to complete the look of your man cave or home. 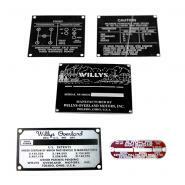 Feel free to contact us at Toll Free 1-888-648-4923 with any questions you may have about the installation or application of our decals, stencils and data plates. 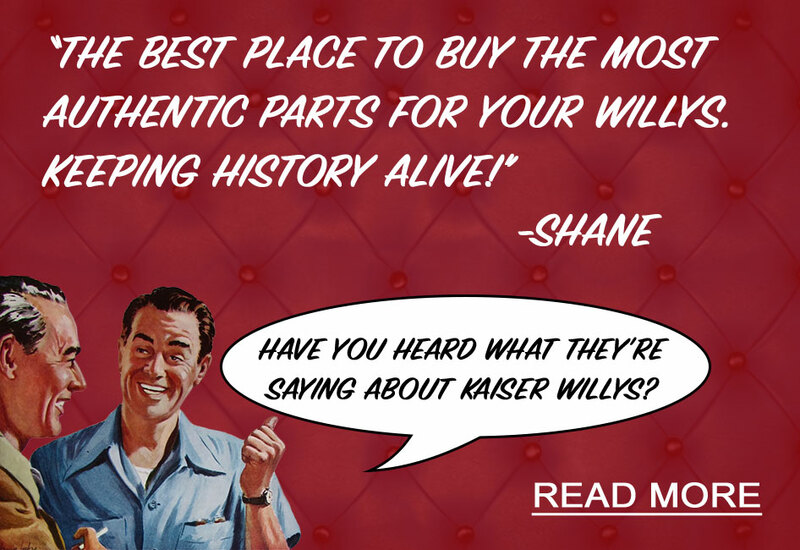 We’re happy to help!